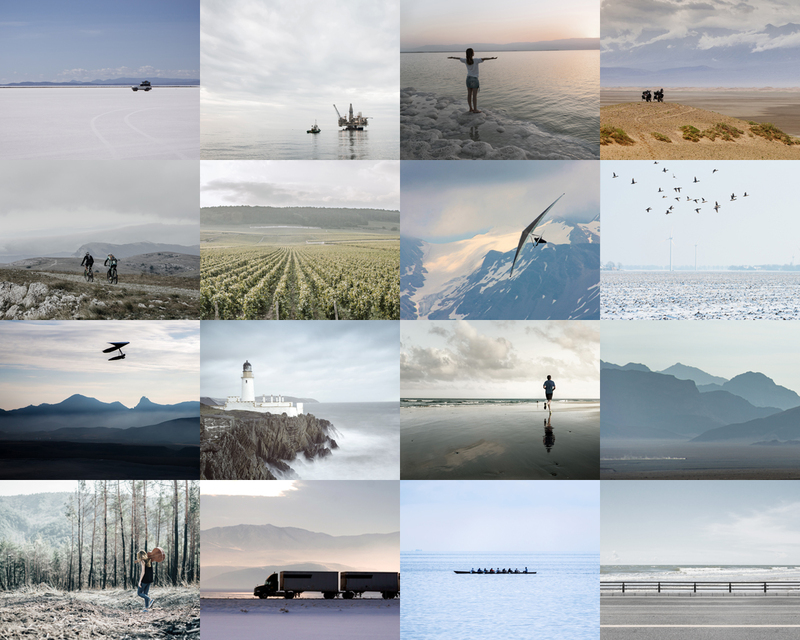 We had a great response to our photo competition, with some truly amazing photographs from across the globe – thank you to everyone that took part. The gallery is still available to view, here. The judging panel had a tough job to decide on the best of the best, but eventually it was agreed that this photo, taken from a hot air balloon in the Austrian mountains, fully encapsulates the ThinCats ethos of ‘liberated’, and truly represents ‘freedom through open spaces, movement, landscapes and nature’. 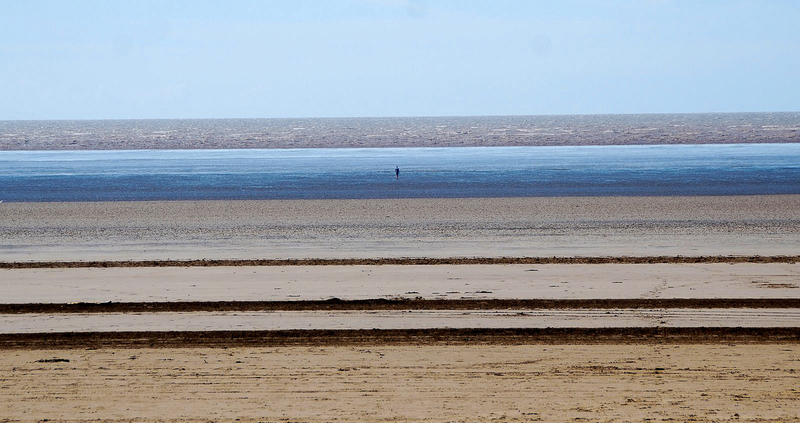 Congratulations to Marcus G who took the photograph; £250 will be donated to his chosen charity, the Royal Orthopaedic Hospital Bone Tumour Service Charity (ROHBTS). £250 will also be going to the ThinCats chosen charity, the Rainbows Children's Hospice, who provide care and support to life-limited children and their families. We cannot stress how tough a time we had picking a winner - below you will find some of other favourites which almost took the prize. Thanks again for your interest, we will be running more competitions in the future, so keep an eye on our blog and social media! 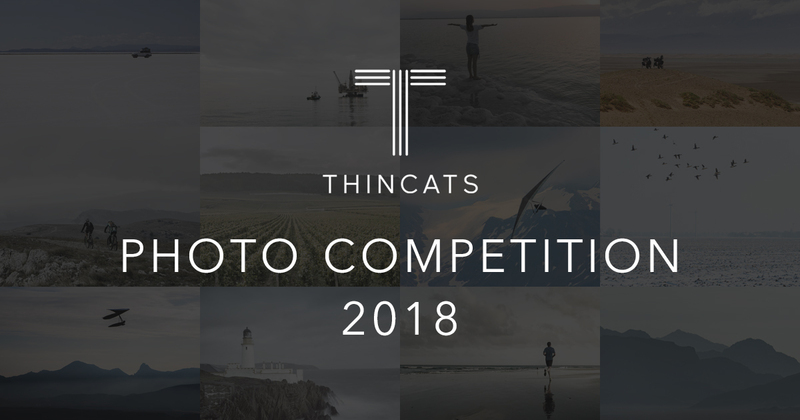 To celebrate our new branding and to kick-start the year, we are hosting the first ever ThinCats photo competition! The competition is simple – we are looking for photographs that encapsulate the new ThinCats style of imagery. All you have to do is submit a photo of your own that you feel best represents our new look. The prize is a £500 donation to charity - £250 to the winner’s nominated charity, and a matching donation of £250 to the ThinCats nominated charity, Rainbows Children’s Hospice. For a breakdown of competition rules, how to enter and imagery guidelines, read below. The competition will run from 10am 12/01/2018 until 4pm 9/02/2018. Entrants must be over 18 years of age at the time of entry. The photograph, in its entirety, must be a single work of original material taken by the entrant. By submitting your entry, you are giving us the authority to use, redistribute and share your photograph. The winner will be contacted on 16/02/2018, as well as announced on our blog and social media channels. The winners selected charity must be a recognised, registered UK charity with a charity number. By entering this competition, you agree to our full competition T&Cs, see here for more details. And that’s it! Entrants are allowed to submit as many photos as they wish, however only those fitting in with our branding will be considered as a potential winner (see imagery guidelines below). 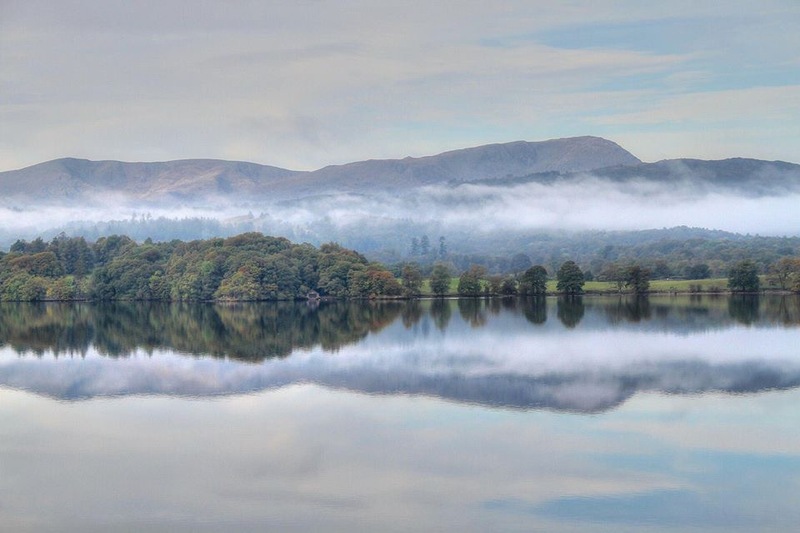 Once approved your photo will be added to the public gallery alongside other entries - the gallery will be constantly updated throughout the competition, so keep checking back if you wish to see what others are submitting. We hope you enjoy this competition and we can’t wait to see all your photos! The imagery we use showcases the brand core essence of ‘liberated’, representing freedom through open spaces, movement, landscapes and nature. 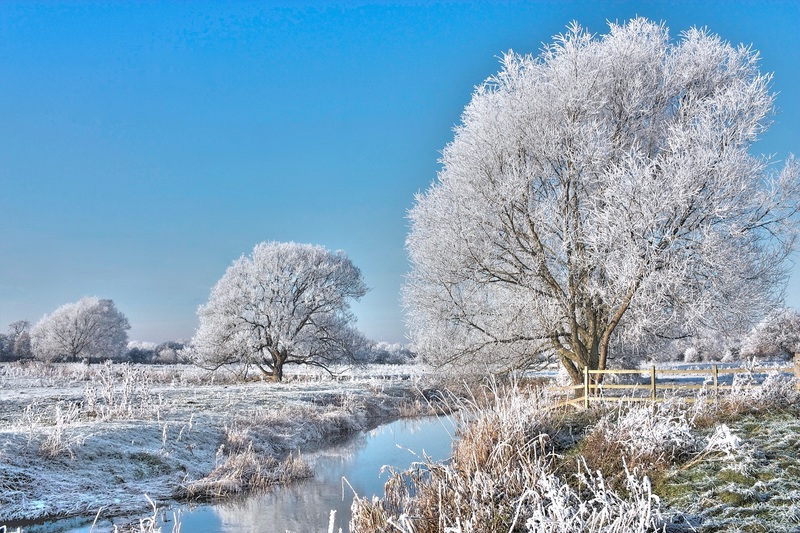 We would love to see any of your photographs that you believe fit in with this theme. So, have a look back through your holiday snaps and let’s see what you’ve got!